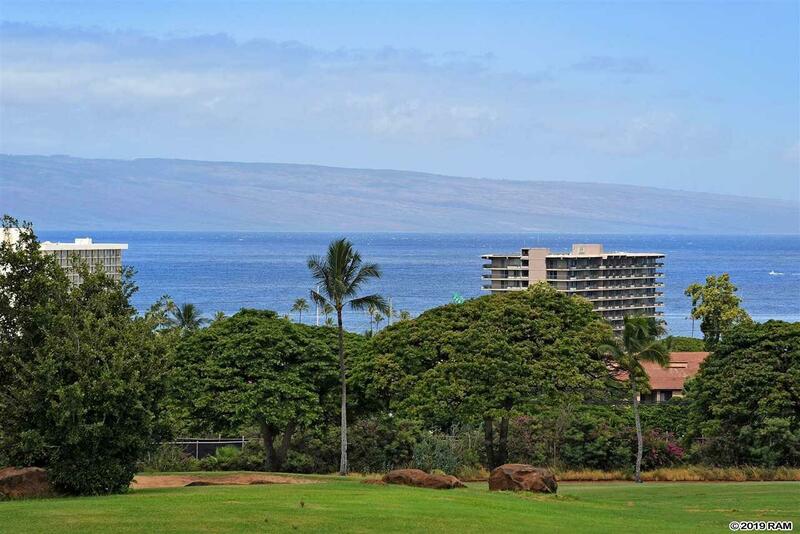 Exceptional views from this spacious 3 bedroom, 3 bath home. 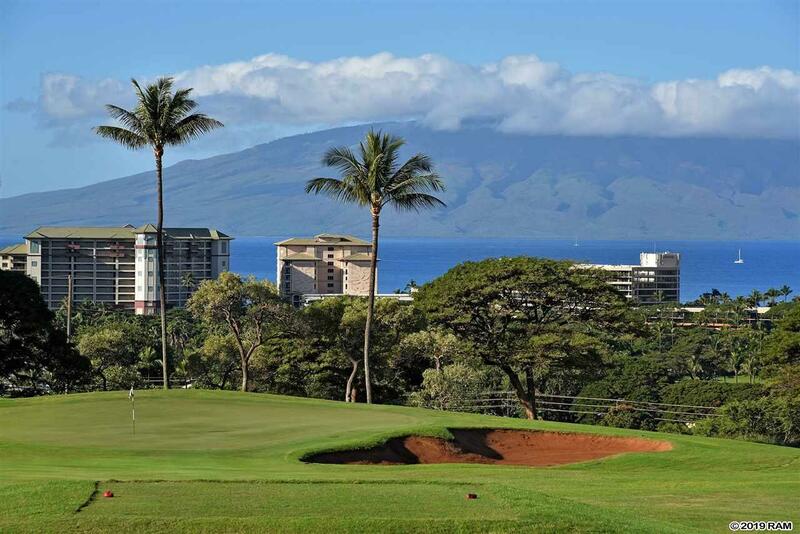 Front line location overlooking the 10th green, lake, and the tee box for the 11th hole at the Kaanapali Kai golf course. This is one of the very best locations and floor plans in the Vintage. This is the preferred "B" floor plan, all on one level, with 2 master suites in the front, separated by the the large living area, all of which offer tremendous ocean, golf course and sunset views. This home has a two car garage, large open kitchen with granite counter tops and a separate laundry room. The master suites have large soaking tubs, separate walk in showers , double sinks and walk in closets. The Vintage has a community pool, jacuzzi and workout room. Bar-b-ques are allowed on the lanais. This home will come with beautiful high end furnishings, a new refrigerator, washer, dryer and dishwasher. At this time, the owner is in the process of having the sliding doors replaced, kitchen cabinets refaced and hardwood flooring added to the living room. Easy to show. 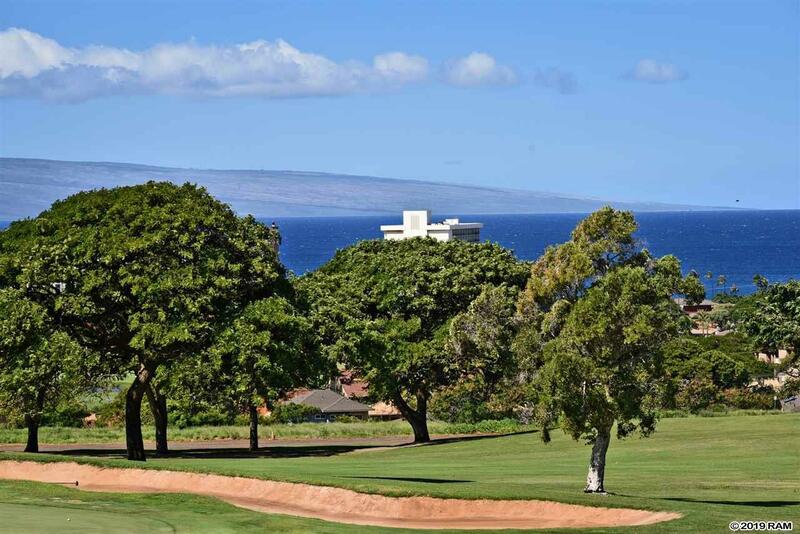 Listing courtesy of Keller Williams Realty Maui-L. 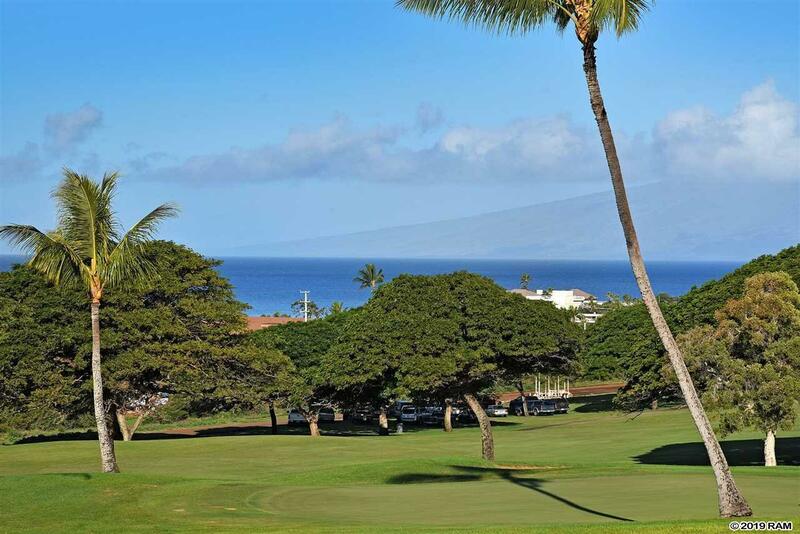 Listing provided courtesy of Keller Williams Realty Maui-L.